Blowing bubbles is a calming activity for children. As well as being calming, there are many other benefits to blowing bubbles. 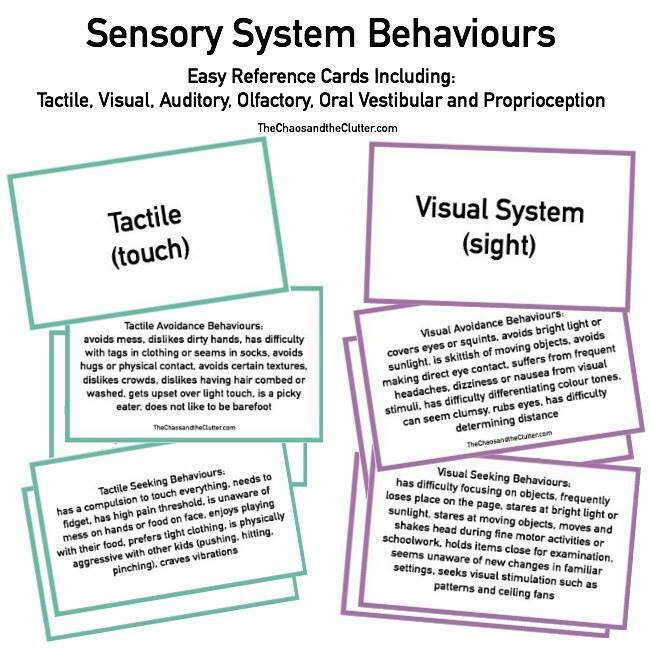 Sensory play with bubbles can involve all the sensory systems. Blow one bubble and watch together to see where it goes. Track it as it flies through the sky and see where it lands or when it pops. 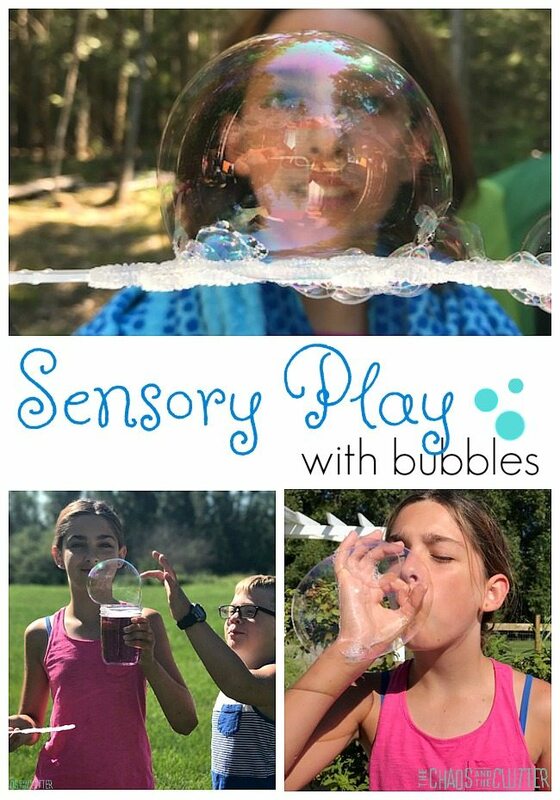 The vestibular system can be engaged through bubble play by running after the bubbles, making giant bubbles with large movements such as large circles and figure 8s. 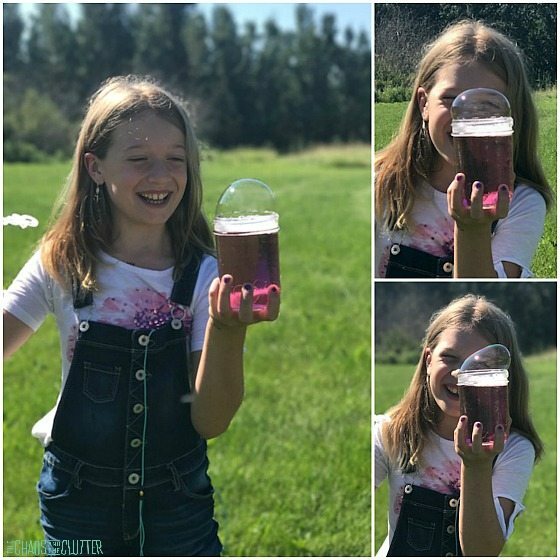 Here’s a recipe for making giant bubbles. 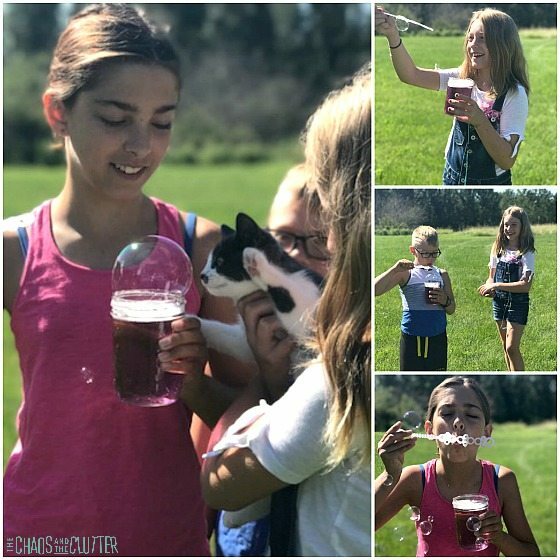 You can create a lot of bubbles at one time for kids to chase by using a bubble machine. 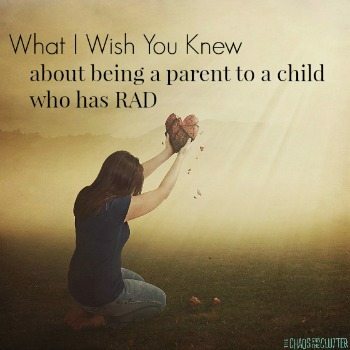 You can also blow bubbles along the ground or point a bubble machine towards the ground and have your child stomp them out. Make art and stimulate the oral sensory system at the same time by doing bubble painting. Develop those oral muscles by blowing bubbles using different tools. 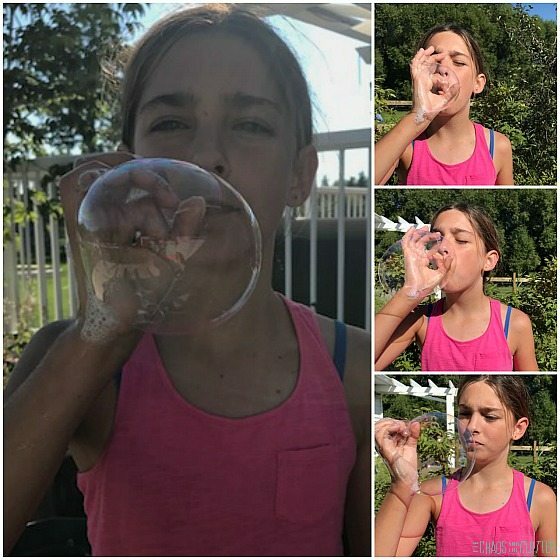 Experiment with seeing how the impact of blowing softer or harder has on the size of the bubbles. Practise gaining oral control by trying to stack bubbles on top of each other and create a bubble tower. Another good way to increase oral sensory input is by using a bubble snake to blow the bubbles through. Put the bubble mixture in a large tub and have kids explore with their hands, sponges, kitchen utensils, and scoops. 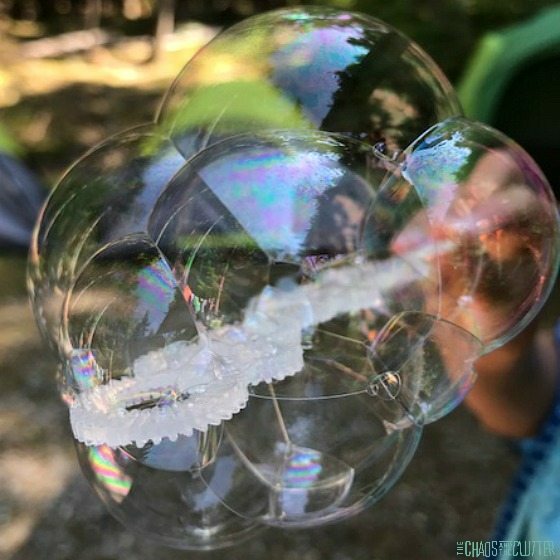 Catching bubbles is a good tactile sensory play activity. Blowing bubbles using your own hand as the bubble wand is also great for tactile input. 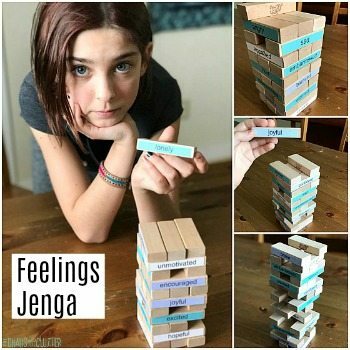 Kids can do this by dipping their hand in the bubble mixture and either blowing through their fist or by making a circle with their thumb and index finger and blowing through that. Use scented bubbles such as these calming lavender scented bubbles to engage the olfactory sensory system. You can purchase scented bubbles or make your own. Another way to use bubble play for proprioception is to have your child imitate being a bubble themselves. Have them “fill their body up” with air, shape themselves into a bubble, then pretend to float away. 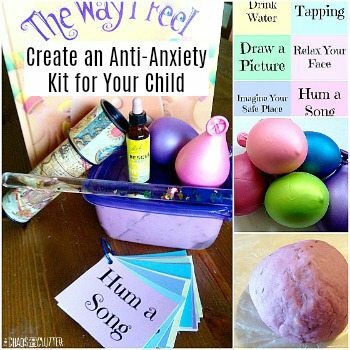 Have your child try popping the bubbles with different techniques such as clapping the bubble between their hands, poking the bubble, stomping on the bubble, or slapping the bubble to see what each sounds like.